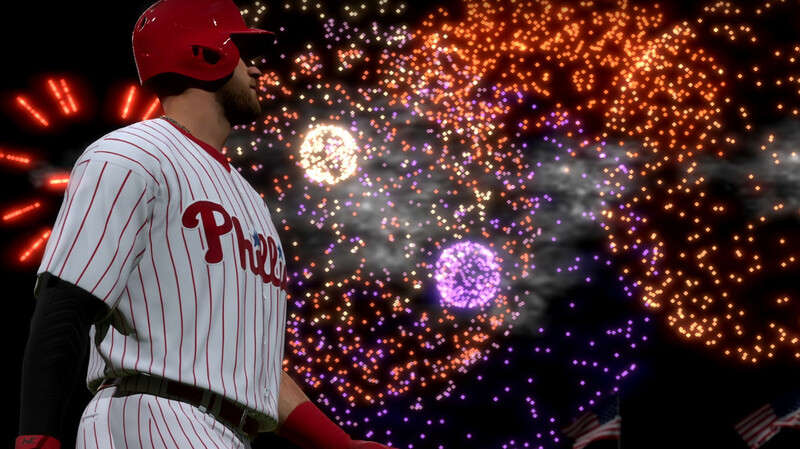 For the third straight year Sony is giving away free content in advance of the latest MLB The Show’s release. In those past instances it was 1,000 Stubs and a free Standard Pack for Diamond Dynasty mode. This time however it includes quite a few more packs and a PS4 theme. You’ll need to log into your PSN account in order to secure those items and apply them to the game once it’s out and dashboard respectively. The packs and Stubs come to about $11 in value, with Sony benefiting by nudging more activity towards Diamond Dynasty, and is a pretty decent way to get things going out of the gate in building up a new team for the mode or selling off the pulls for more Stubs.